Recently I have been working on reproducing the MB112S146 custom chip for my friend BanjoGuyOllie. 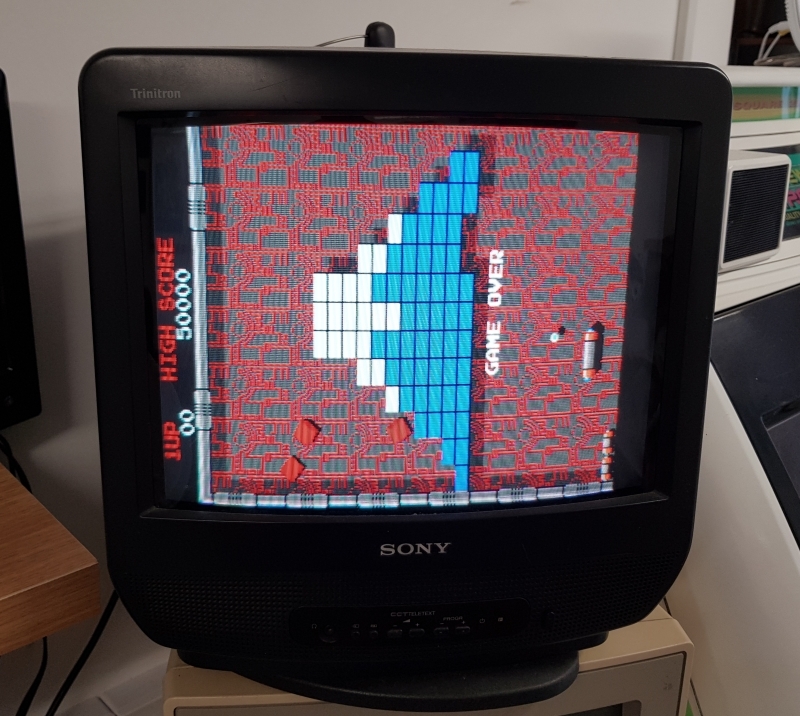 This module is found on Arkanoid, Darius and probably some other titles too. This has now been done and is available in the downloads section. 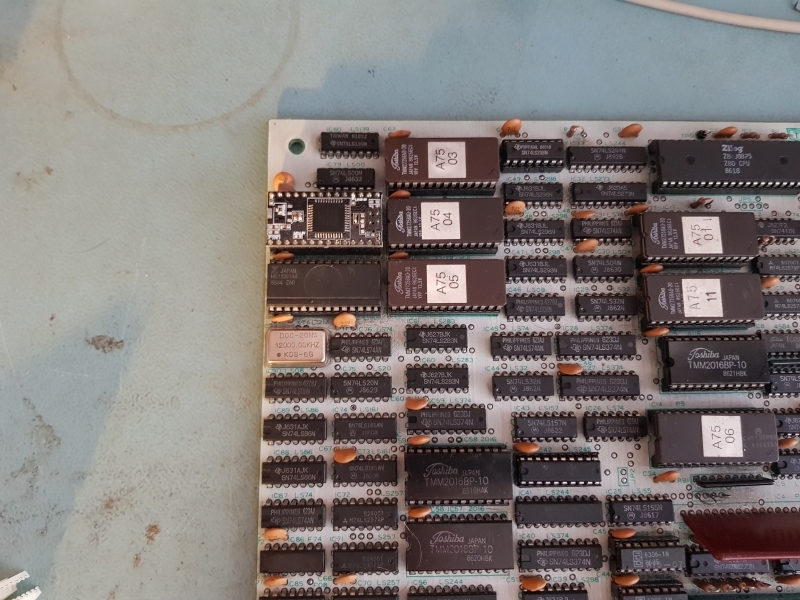 It required the adapter board from ColinD but I will soon compile for MikeJ’s module too. So far its only tested on Arkanoid but probably will never get a chance to test on other hardware.